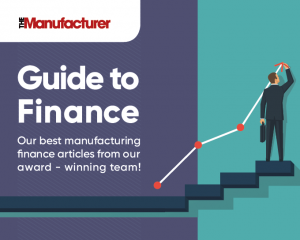 Download your copy of these guides to finance for manufacturers, researched and produced by The Manufacturer magazine. 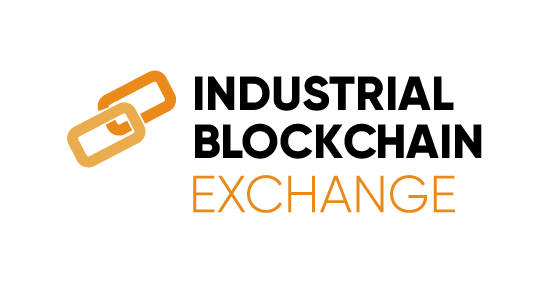 This is the perfect guide for manufacturers at any stage of developing their finance strategy, whether investment, growth or risk. Do you want to know how your manufacturing firm can be more strategic in its finance function? Finance executives from leading international manufacturers like Aston Martin and Caterpillar share their insights on how finance teams can drive transformation in businesses like yours today.